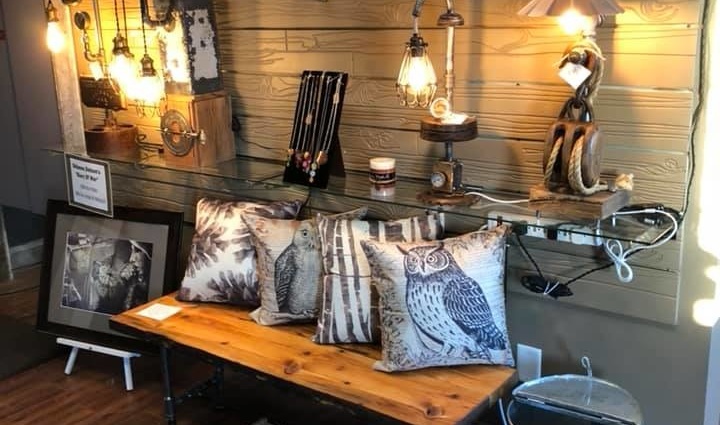 Fans of repurposing, upcycling and locally made one-of-a-kind merchandise have a new place to hunt for finds. 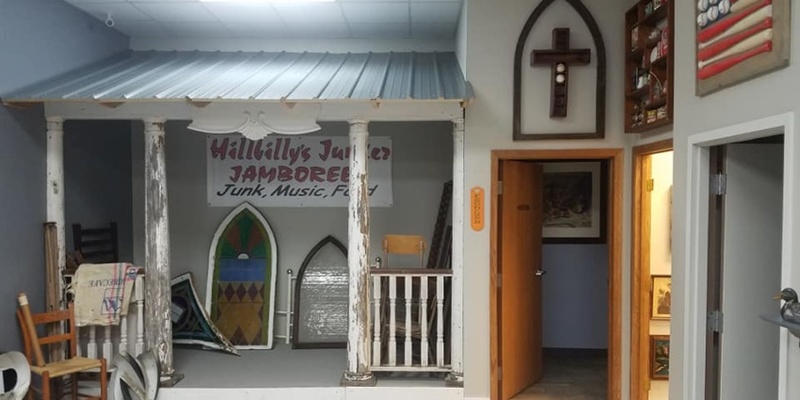 The “Hillbilly’s” Repurpose Project Center has a new, larger home. 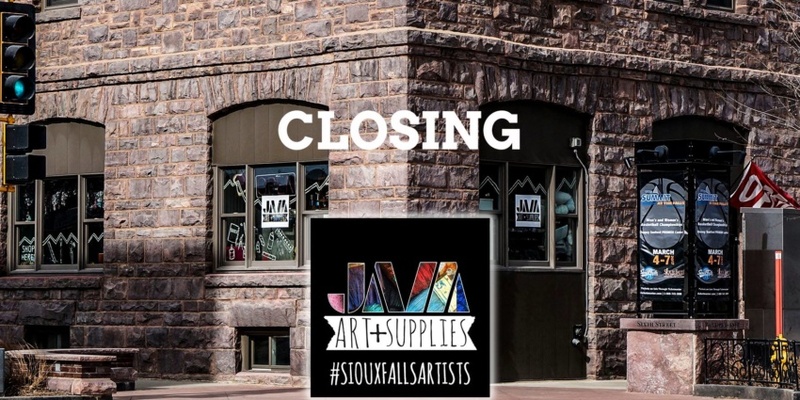 A new retail space in Brandon serves as a marketplace for local makers. 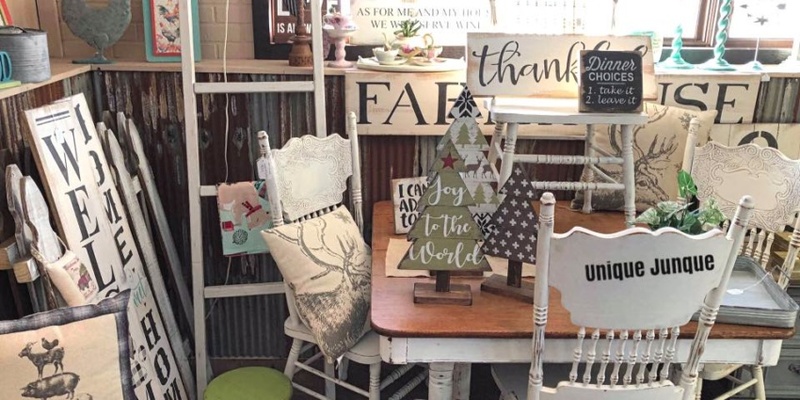 A “junk” furniture and home decor store east of Sioux Falls that also offers DIY classes is expanding into the city. 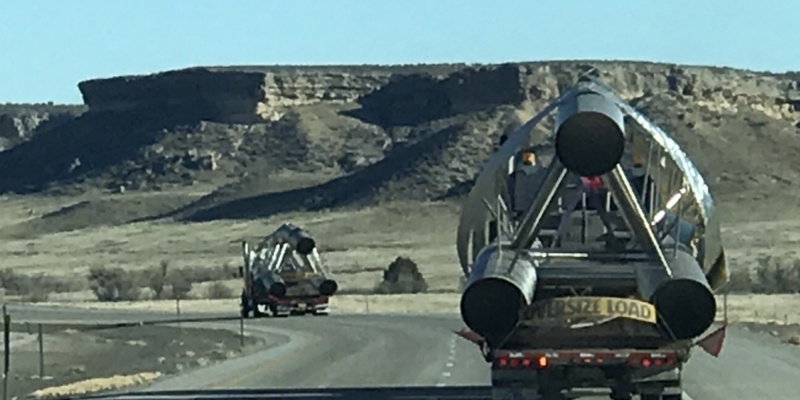 Moving a 60-ton sculpture anywhere is quite the trip. 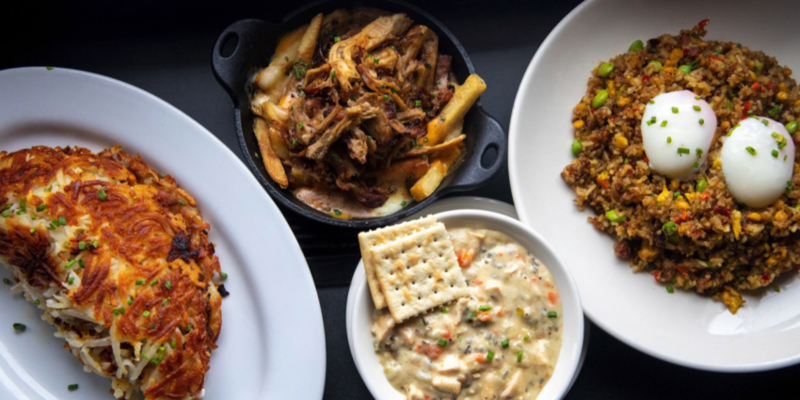 But the Arc of Dreams hit the road today anyway. 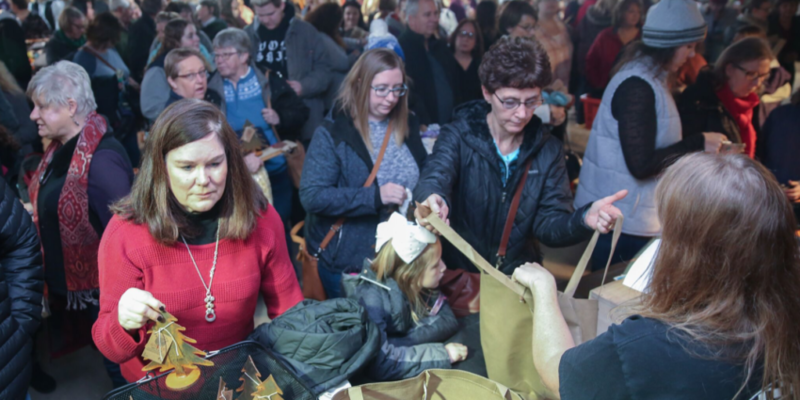 Shoppers came from around the Sioux Falls region Dec. 8 to shop locally made items at the annual 605 Made Holiday Market. 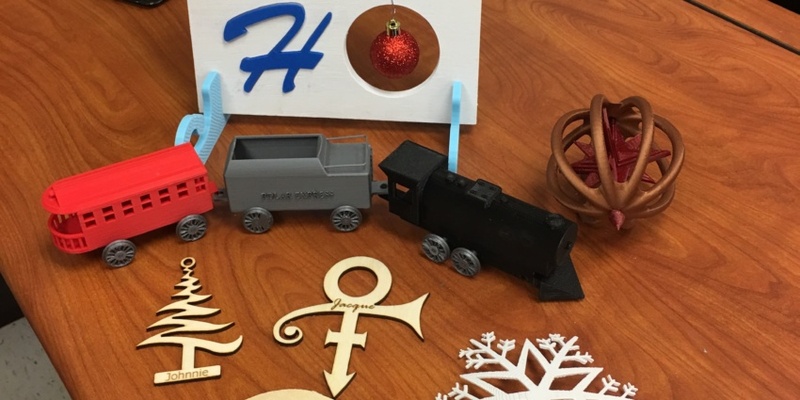 Students at Southeast Tech will bring a high-tech element to handmade work as they sell items at this Saturday’s 605 Made Holiday Market. 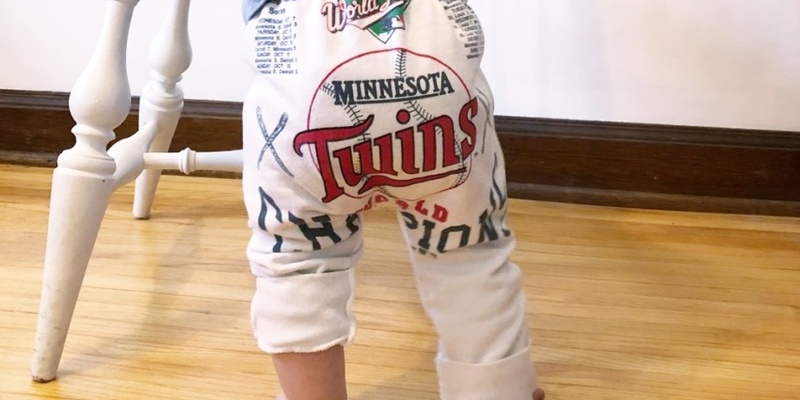 Michelle & Olive creates pants and dresses for kids using upcycled and tie-dyed T-shirts. 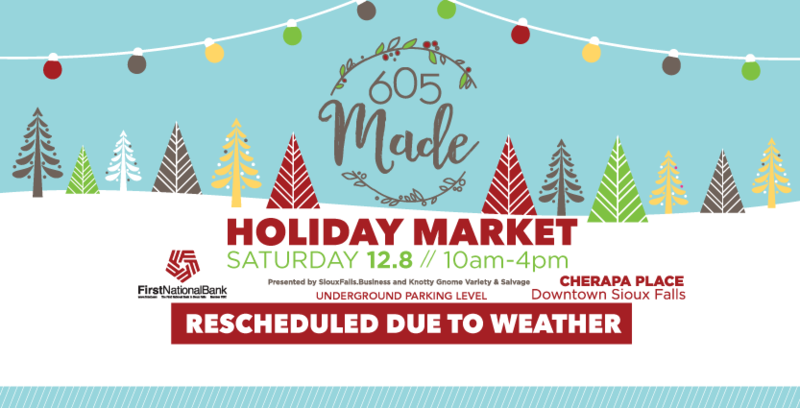 The 605 Made Holiday Market has been rescheduled for Dec. 8. in anticipation of winter weather.